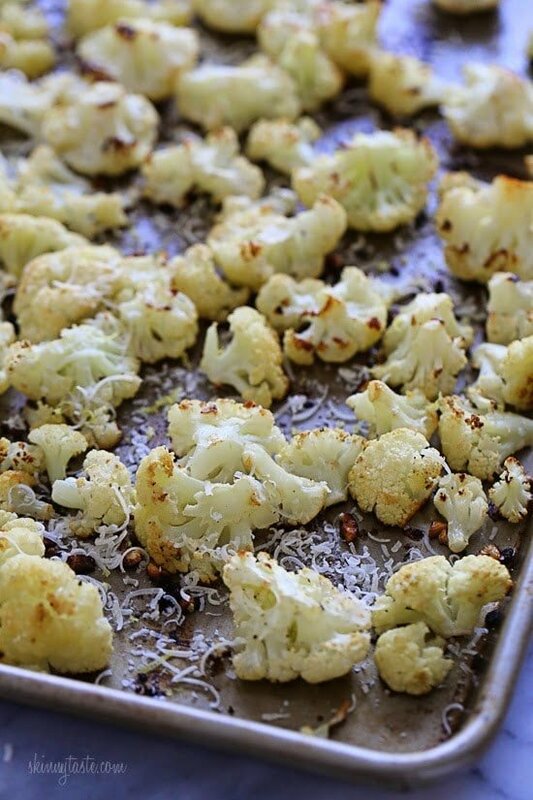 Roasting cauliflower brings out its nuttiness flavor and caramelizes the edges. This is such an easy way to prepare it, I toss it with garlic, lemon juice and olive oil and top it with freshly grated Parmesan cheese and some lemon zest when it comes out of the oven. I can eat a whole bowl of this for lunch, but I usually make this as a side for steaks, pork chops or chicken. 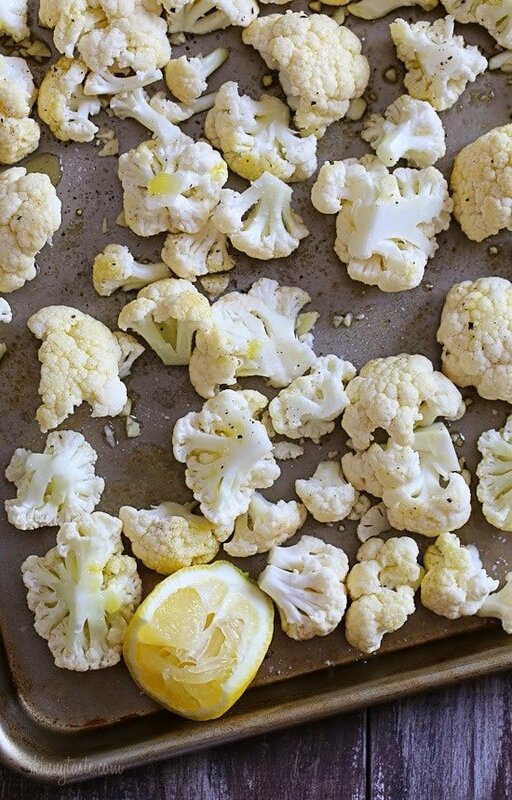 An irresistible side dish, even to people who don’t like cauliflower. My family turned their noses up at the sound of this…but one taste quickly changed their minds. 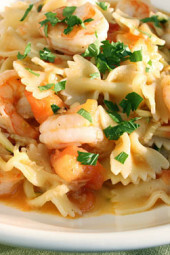 Another delicious recipe. 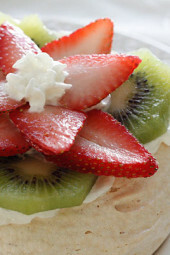 I LOVE finding fun recipes that encourage my kids to eat their veggies! Thanks! Can I make this recipe on the grill? I haven’t tried, let me know if you do! This looks great! 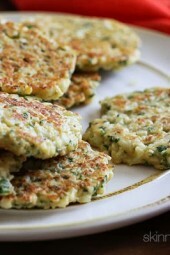 I’m going to make this with fennel and turnip chips. What would be good to serve it with to make it a meal for kiddos? 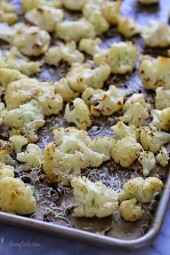 I sprinkle cayenne pepper, harissa or garam masala on the cauliflower. Absolutely delicious – Add some sliced onion rings (separated) when cooking is near complete, sprinkle cashew or walnut pieces over al and warm — This is absolutely THE best — I love to sprinkle with a bit of tabasco too or feta cheese — OhMyGosh it’s delicious whatever you do! !